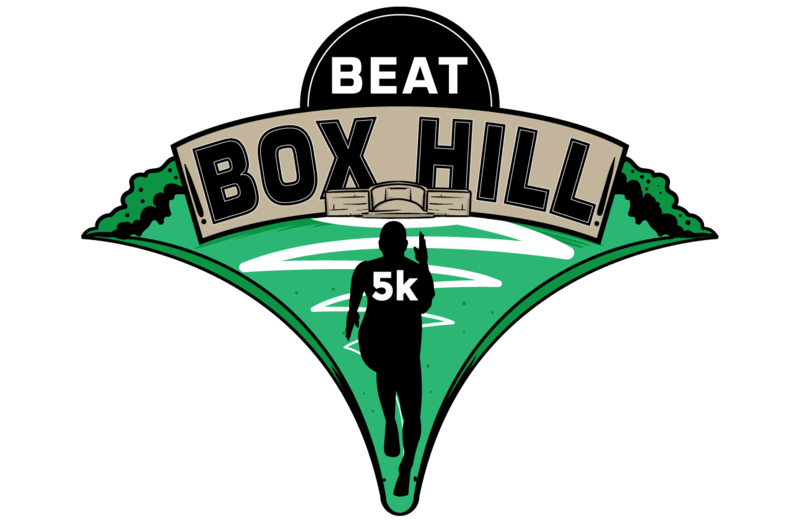 YOU GET TO RUN UP A CLOSED ZIG ZAG ROAD, NO CARS, NO CYCLISTS, JUST RUNNERS TACKLING THE FAMOUS HILL FROM THE LONDON 2012 OLYMPIC GAMES. 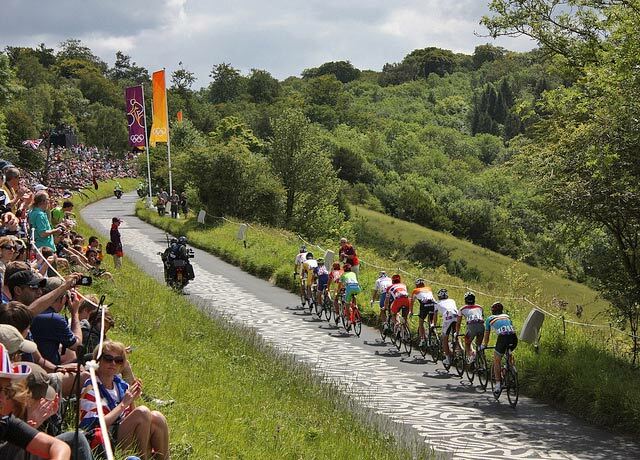 IN THE EVENT VILLAGE AND AFTER YOU BEAT BOX HILL YOU’LL BE ABLE TO ENJOY THE BEAUTIFUL VIEW FROM THE TOP OF THIS ICONIC FOCAL POINT DEEP IN THE SURREY HILLS. 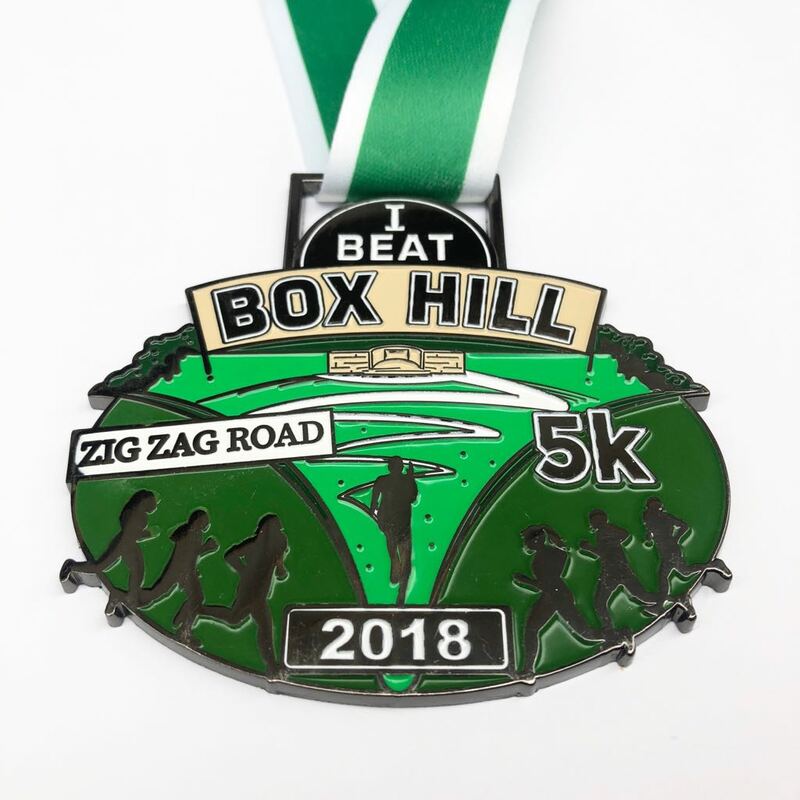 YOU’LL EARN YOURSELF A UNIQUE BEAT BOX HILL MEDAL ALONG WITH A LIMITED EDITION BEAT BOX HILL T-SHIRT. 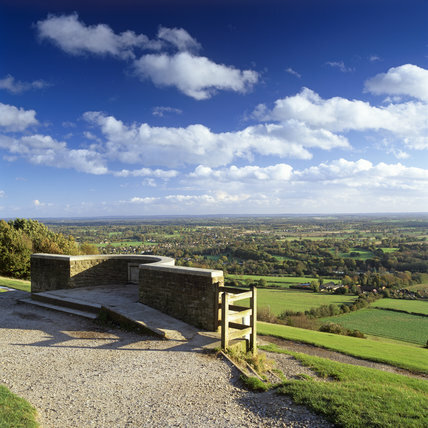 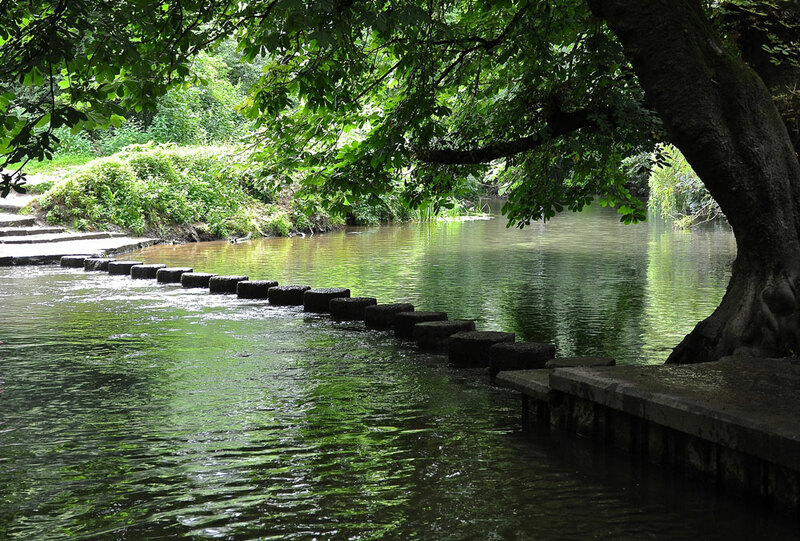 BOX HILL IS KNOWN FOR IT’S FANTASTIC WOODLAND WALKS, THE STEPPING STONES AND ITS ICONIC VIEWS OF THE SURREY HILLS.